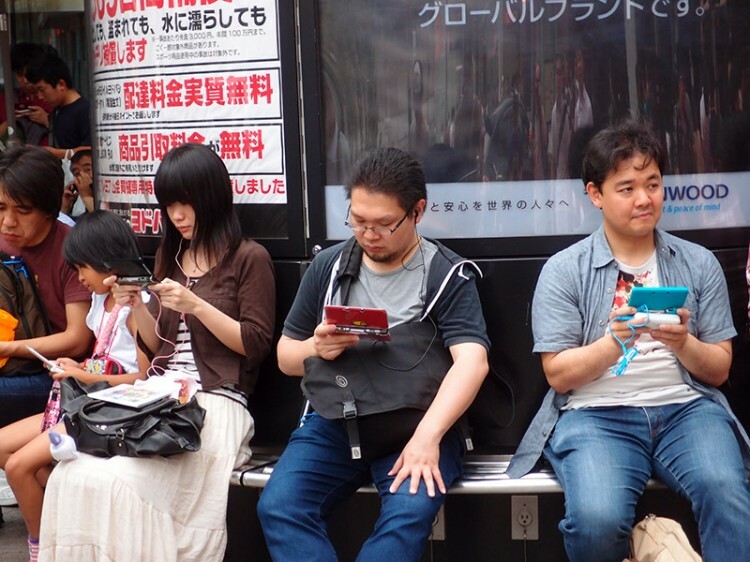 It seems that the newer generation of gamer's dreams don't involve being the very best. Well, though studies from previous years as much have proved, it is truly official. 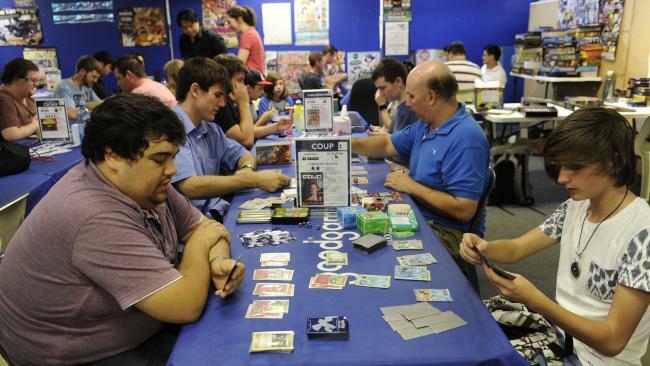 College students dominate the Pokemon fan base. When using Google Trend tracking for Halloween, an overwhelmingly high amount of adult costumes were googled in relation to Pokemon, leaving children costume searches nearly non-existent. This paired with recent polls showing most children under the age of fifteen years old having fonder game play experiences and memories of games high above their age appropriate choices, such as GTA and the Call of Duty series. It doesn’t mean they are not playing Pokemon; they just stop playing around the end of elementary school, if a study by the Media Create group Demographics for the players of Pokemon X&Y is an indicator. It showed most Japanese players to be between the ages of nineteen and twenty-four years old This number is a good indicator worldwide. With all this being said, the Pokemon franchise might indeed start taking note of the age group for the current game’s fan base. Is it really all that big’a shock that cosplayers are college students? Or even if cosplayers are young and old?